Welcome to The Stanner Alumni Center! 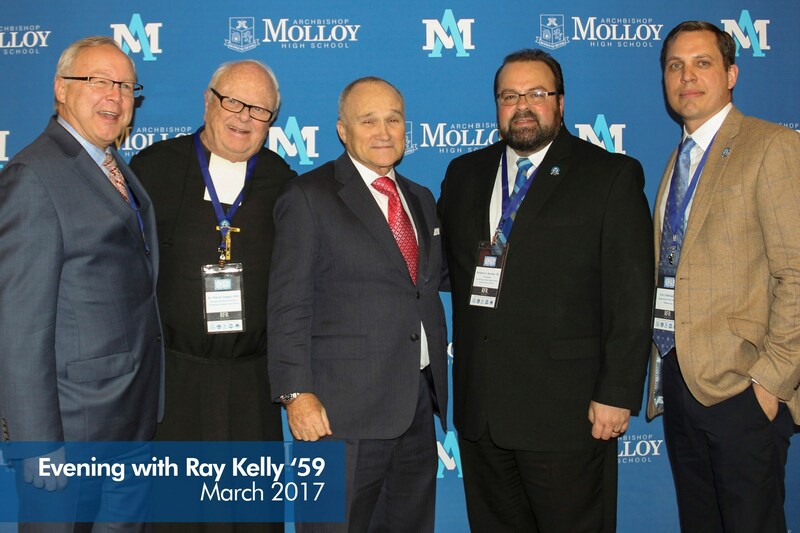 Over 22,000 strong, Molloy alumni live and work throughout the world. 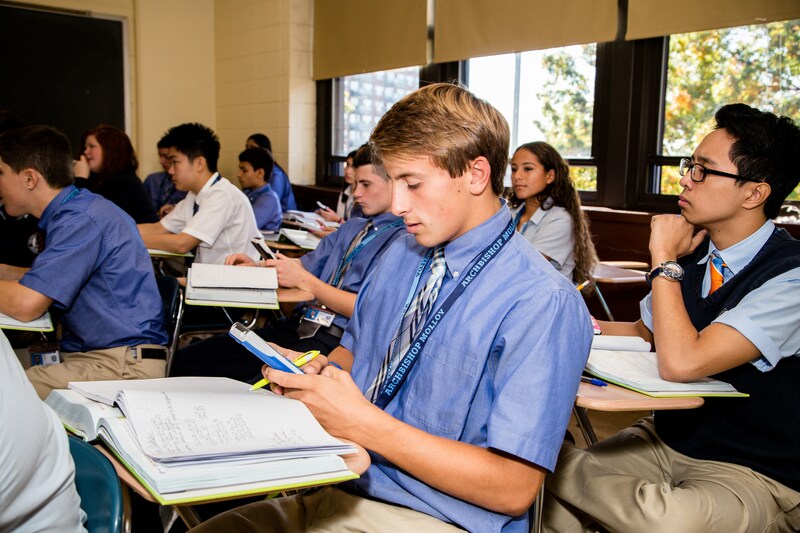 Stanners are bound together by the common experience of an extraordinary college preparatory education rooted in the Marist tradition here in Briarwood, Queens. 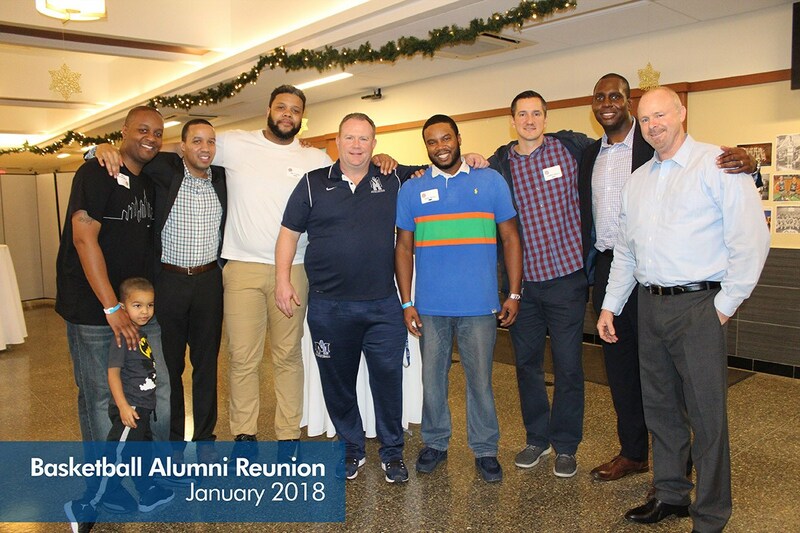 We work to keep alumni well-connected to foster lifelong friendships and create professional opportunities. 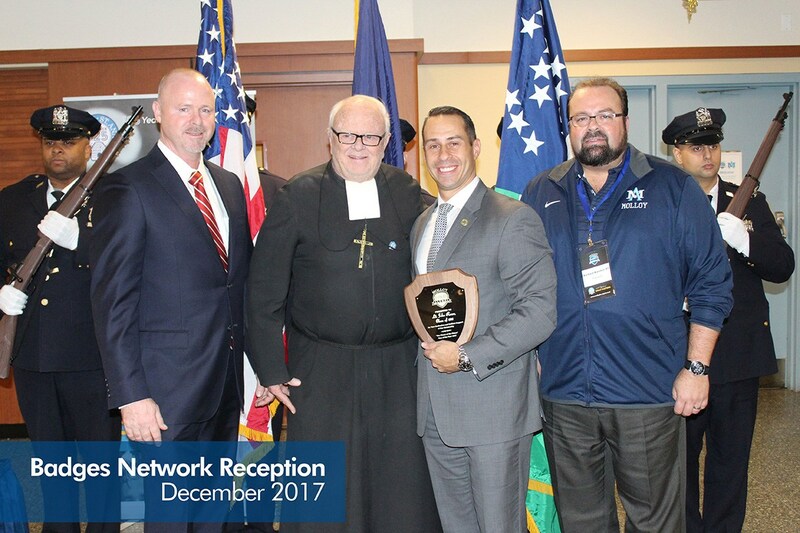 Stanners are also known to give back, and their generosity has helped to "pay it forward" for countless students and their families. 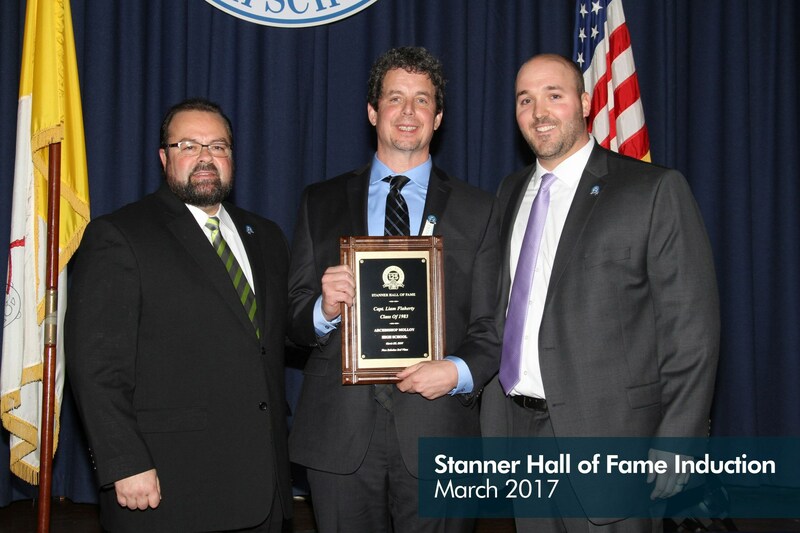 We are proud to serve our Stanner family! 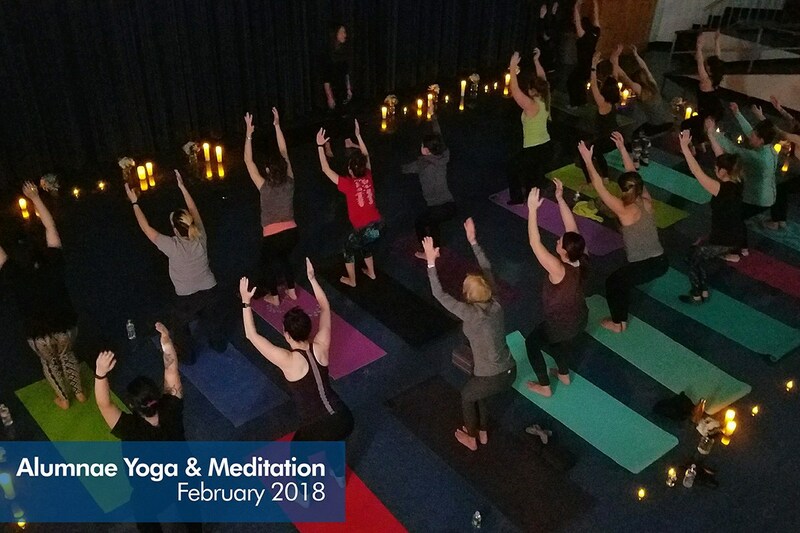 Click here to visit our event calendar to register or for more information about any of these events. 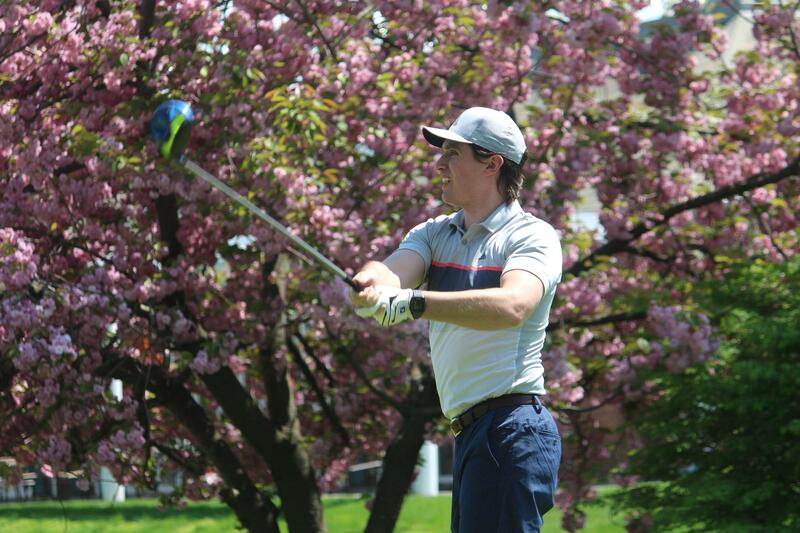 Archbishop Molloy High School is proud to present the 33rd Annual Jim Kinnier Stanner Golf Classic on Monday, May 6, 2019. 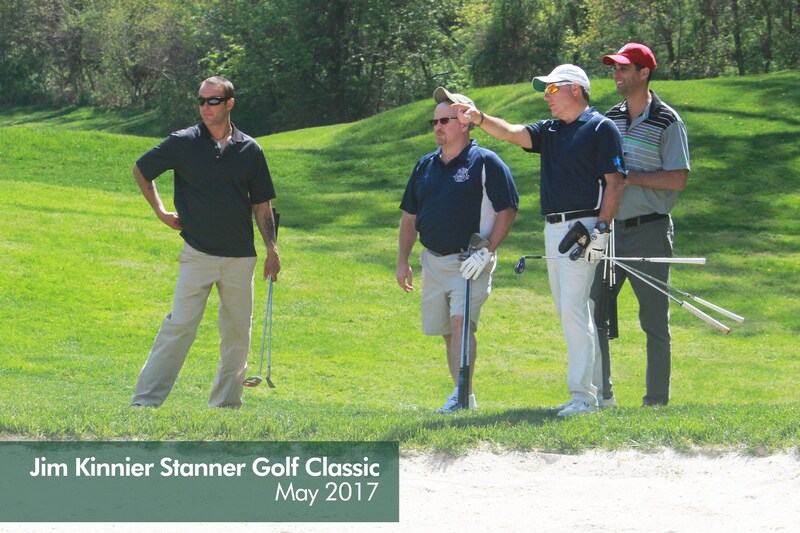 Since 1987, the Stanner Golf Classic has raised over $2 million in support of Molloy’s scholarship program, which impacts academically gifted students as well as those in need of critical financial support. 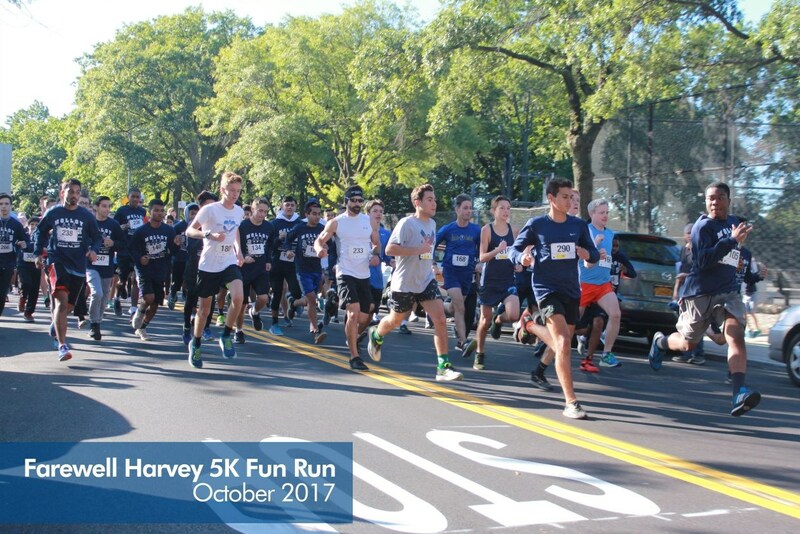 Your participation makes a meaningful difference in the lives of our students. Find out how you can reserve a spot for your foursome, sponsor a journal ad, purchase raffle tickets, make a gift, or donate auction prizes! 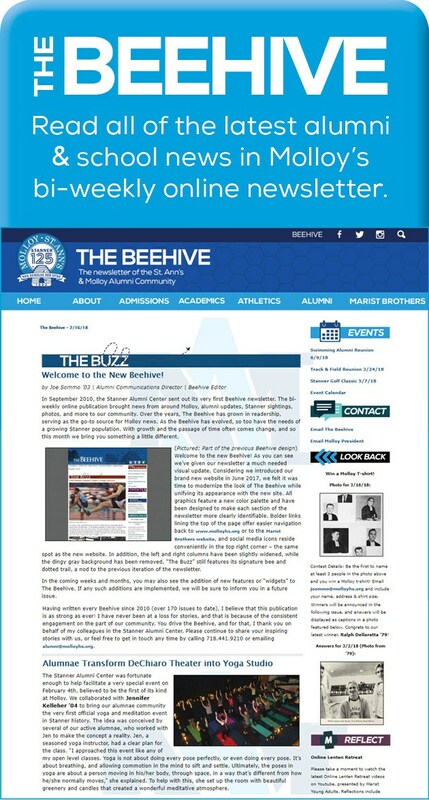 Contact Alumni Development Officer Matt Rizzotti '04 for all the details (see information above). 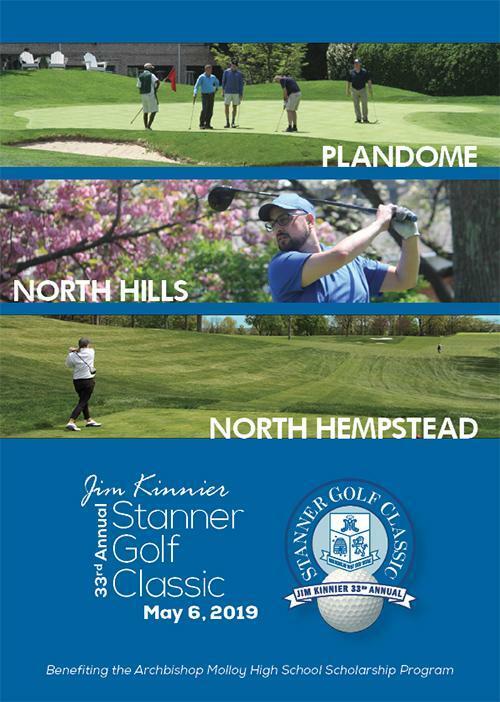 Click the image below to download your invitation to the 33rd Annual Jim Kinnier Stanner Golf Classic on Monday, May 6, 2019. 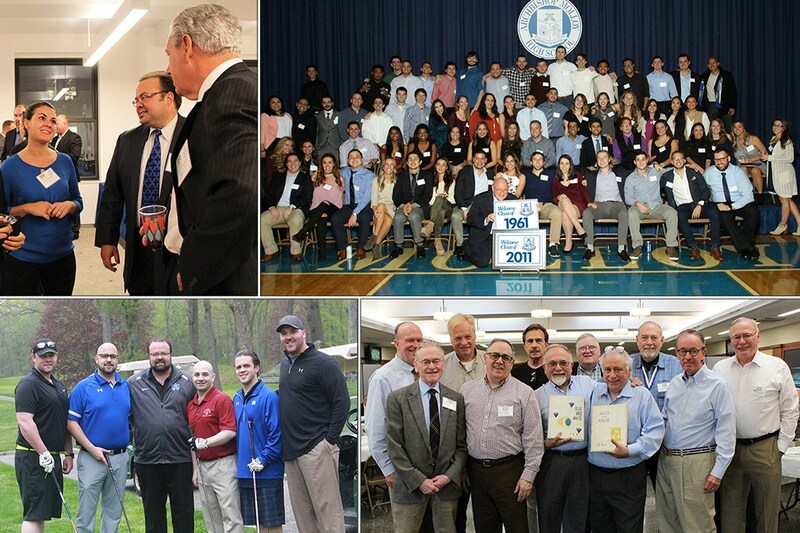 Stanner Alumni Reunion – THANK YOU! 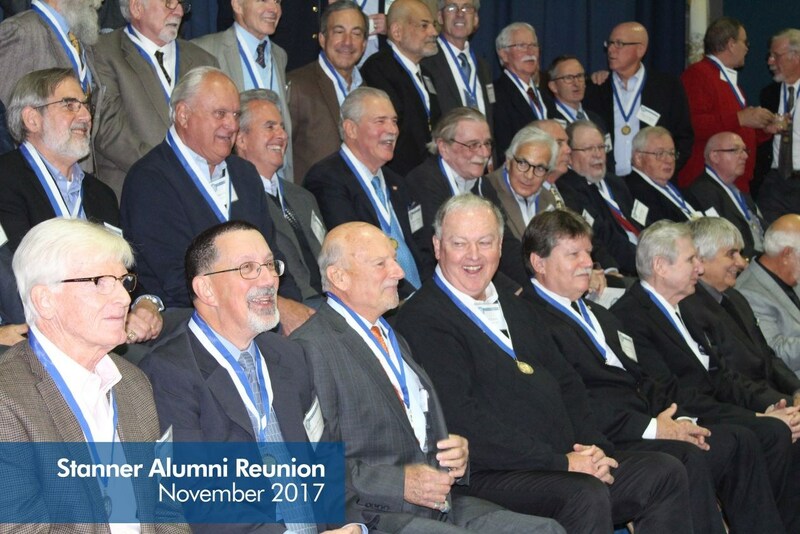 We would like to extend our sincerest thanks to the over 580 alumni and guests who attended this year’s Stanner Alumni Reunion on November 3rd. 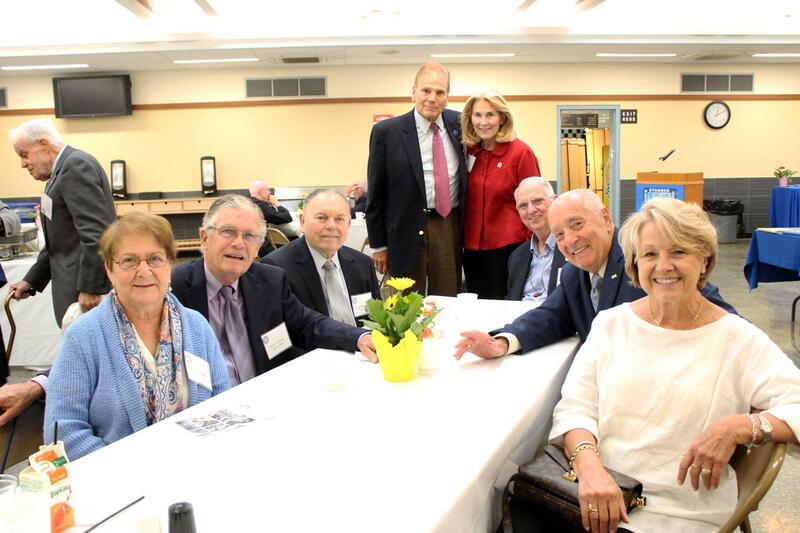 Eight decades of Stanners were represented, including some who traveled great distances (Alabama, California, and Oregon!) to reunite with their classmates. 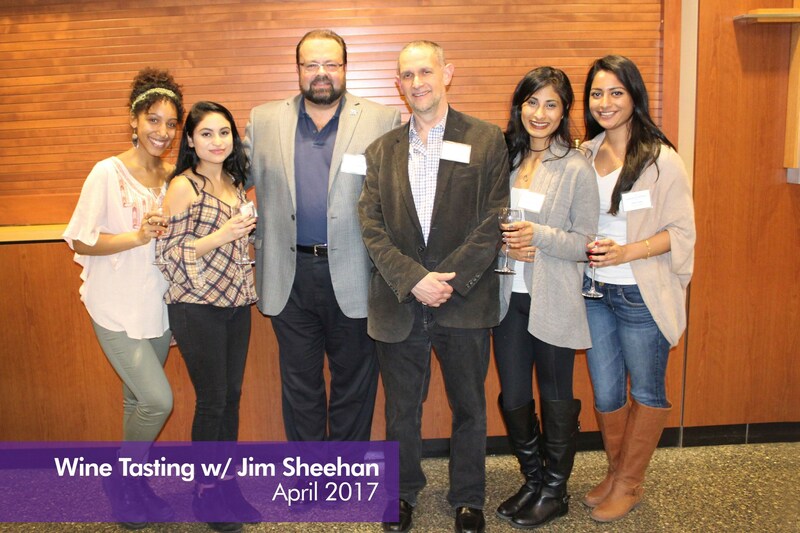 It was a memorable evening, and we thank everyone again for their enthusiasm and Stanner Pride! 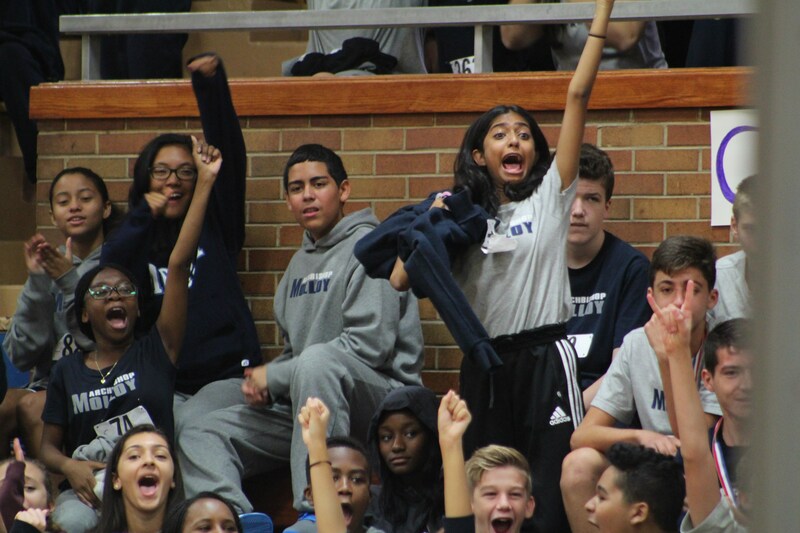 Click the blue button below to see all the photos! 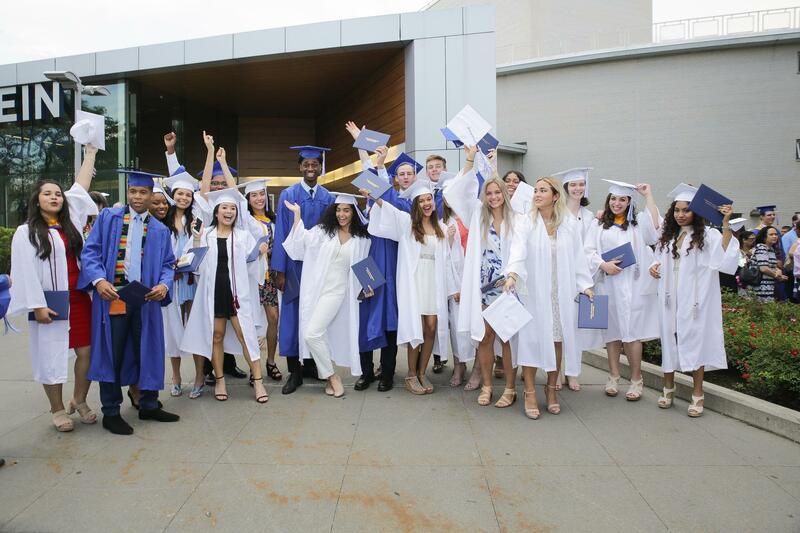 Photos are by Frank Bailey '75 (Delmar Studios), Katie Giustiniani '12, Joe Sommo '03, and Isabella Fazio '19. 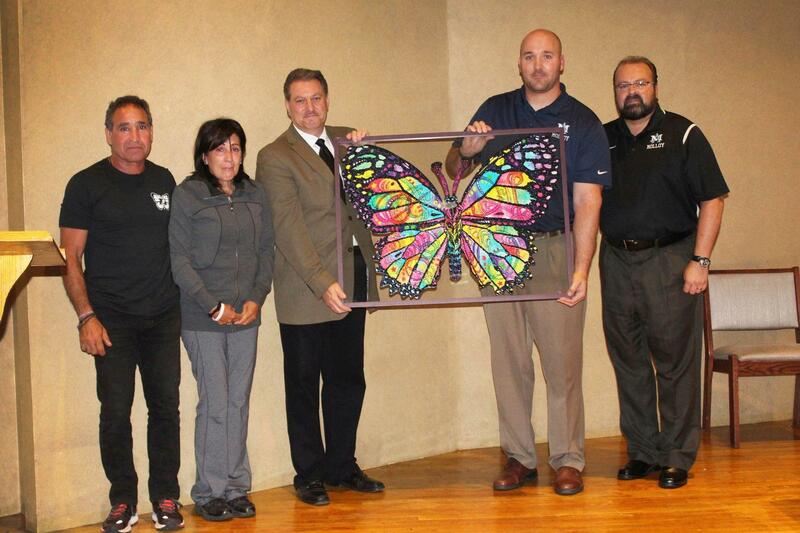 Once again, we thank everyone who helped make this a special night. 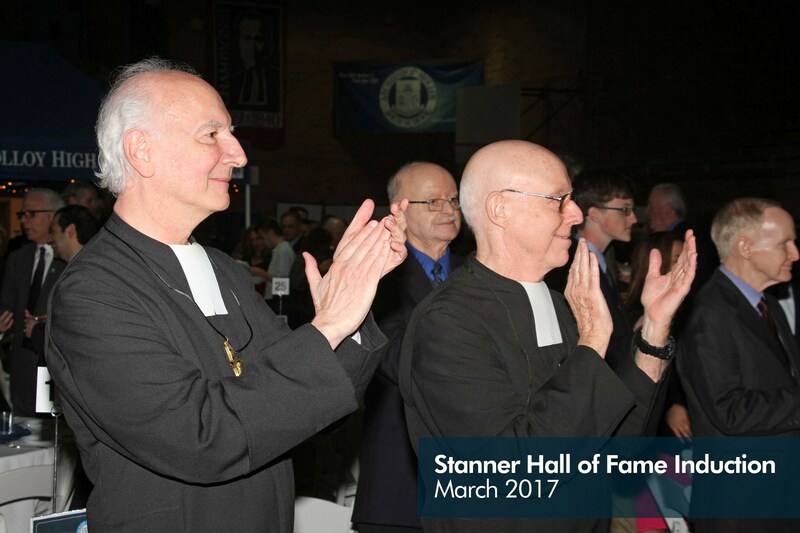 Don’t forget, if you have photos to share, post them on social media using #StannerReunion or email them to alumni@molloyhs.org. 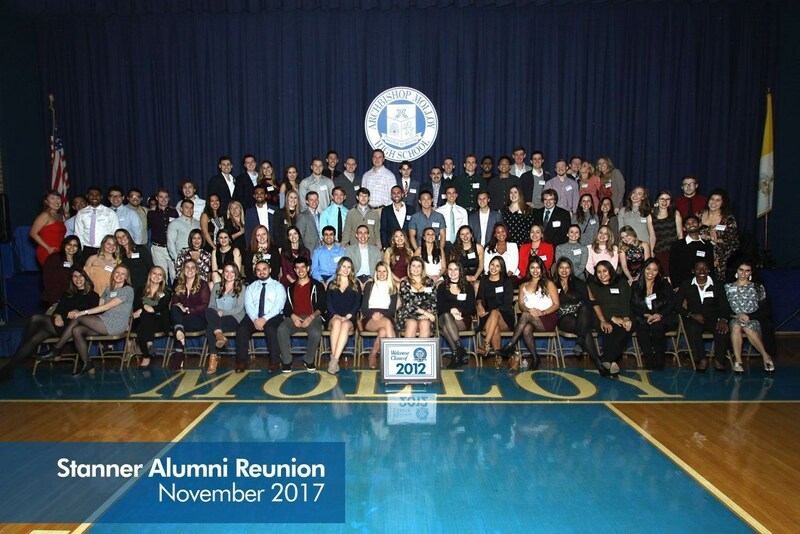 Classes ending in 4 & 9, your Reunion is next up on Nov 2, 2019! 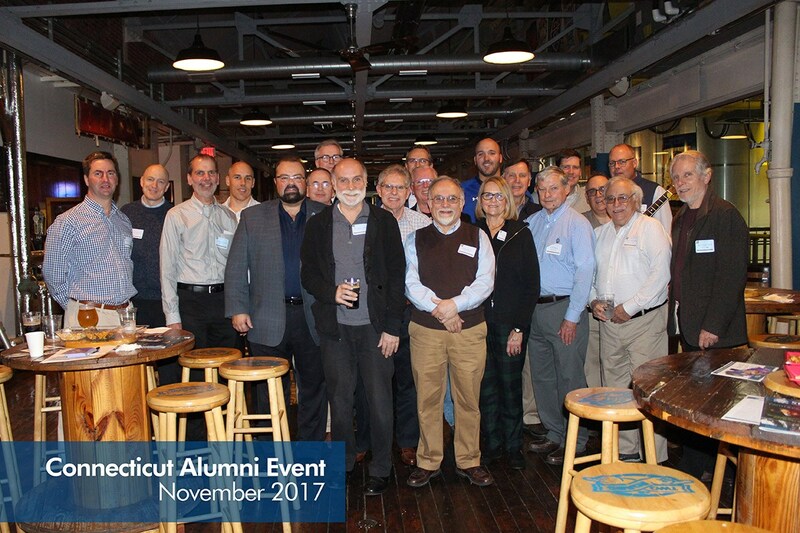 The Stanner Alumni Center would like to thank and congratulate Joe Caraccia and his Class of 1976, who gathered at Vetro Rooftop Restaurant & Lounge in Howard Beach on October 25th to celebrate their collective 60th birthdays. 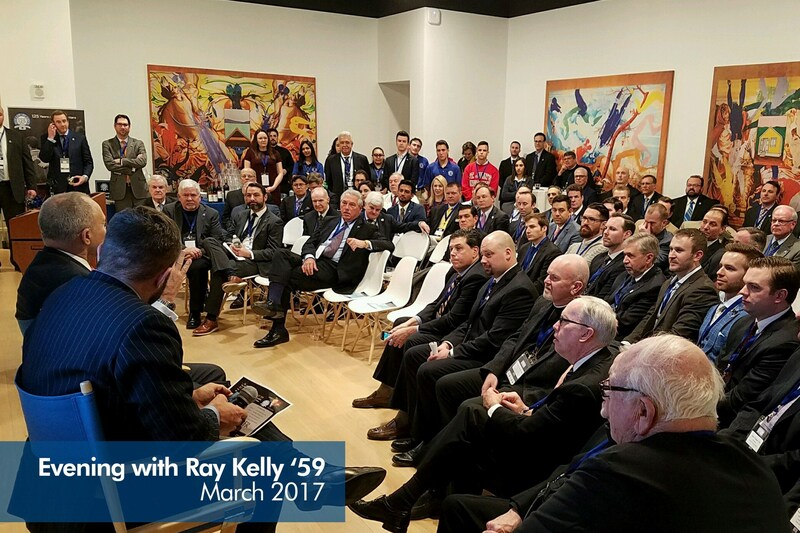 Joe worked alongside John Catania, Gerard Connolly, Robert Heinemann, and John Mullally to bring the Class of 1976 together for the special occasion. 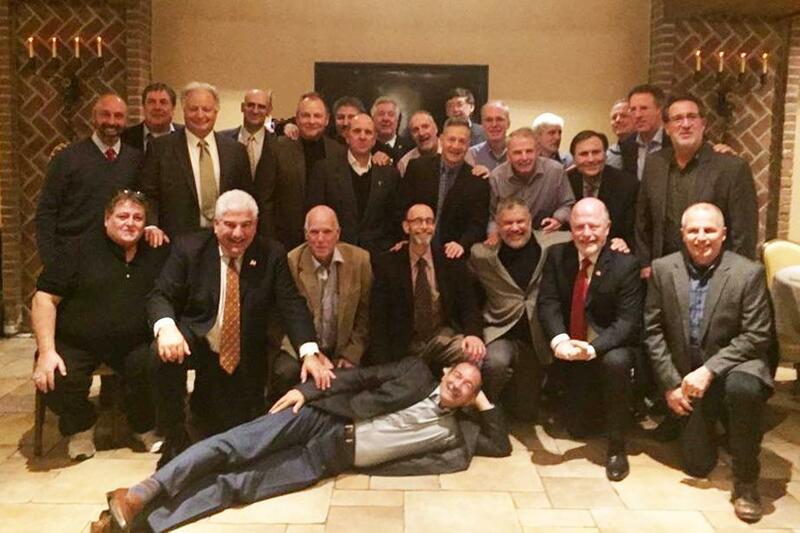 The evening included a delicious dinner, a 50/50 donation raffle, and plenty of time to reminisce. “Non scholae sed vitae is how ‘Celebrate 60!’ came to be! 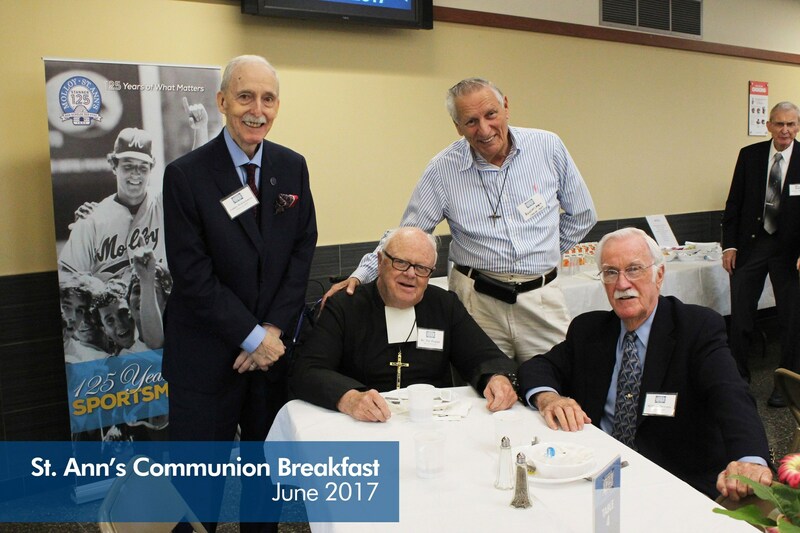 Life passes so quickly, but thanks to an idea by Gerard Connolly; John Catania, John Mullally and I got together with the intent of holding a 60th birthday party for all of our 1976 Stanner brothers who turn the big six-oh this year,” said Joe Caraccia. 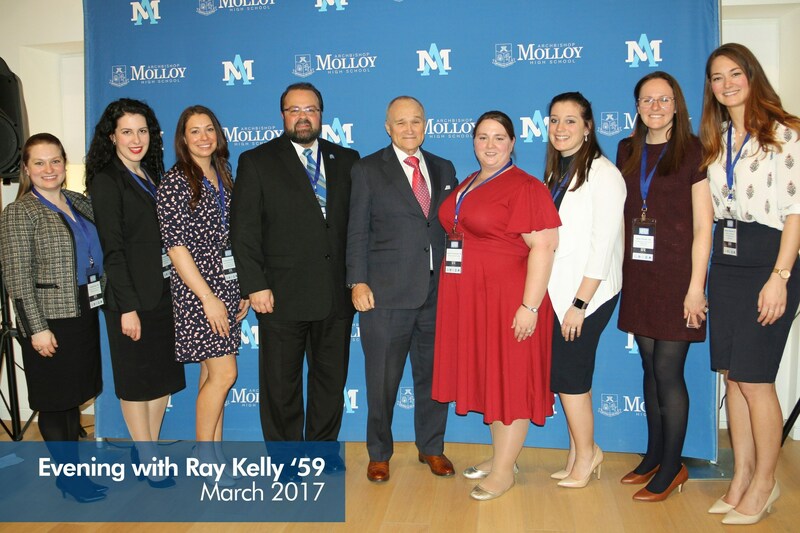 “We had almost 30 men and 11 wives come together to ‘Celebrate 60!’ Some of us either see or speak to one another a few times a year, however, for many of the attendees, this was their first connection back to those glorious 4 years at Molloy, and it felt so natural to be together! 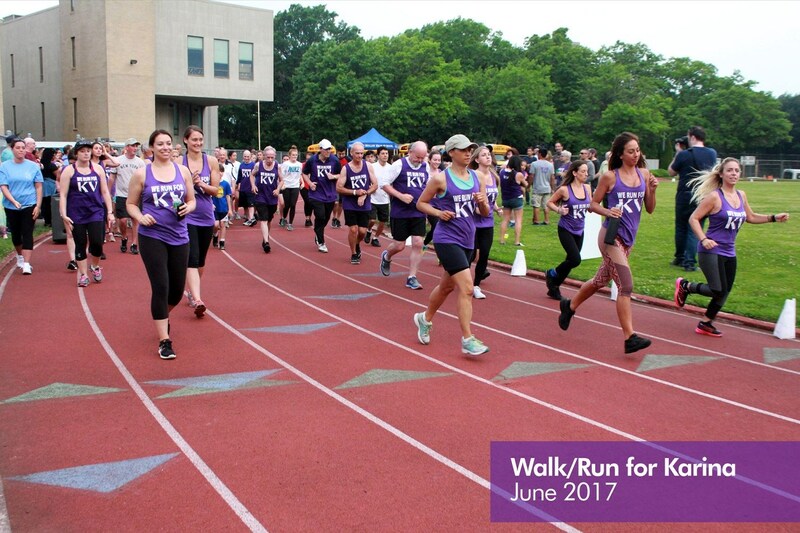 The event was nothing short of spectacular, and we were even able to raise over $1,600 for Molloy. We encourage every subsequent year to ‘Celebrate 60!’ as well,” said Joe. 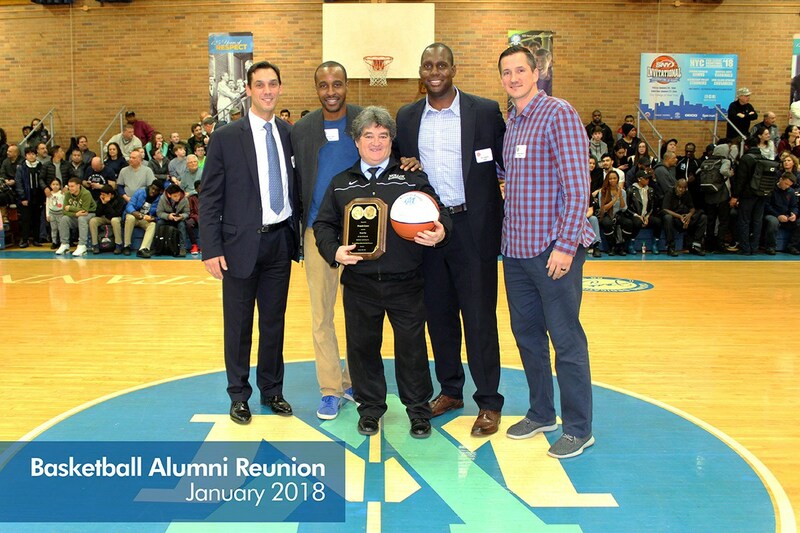 Thank you to the Class of 1976 for making this Mini-Reunion happen, and thank you for your kindness and generosity! 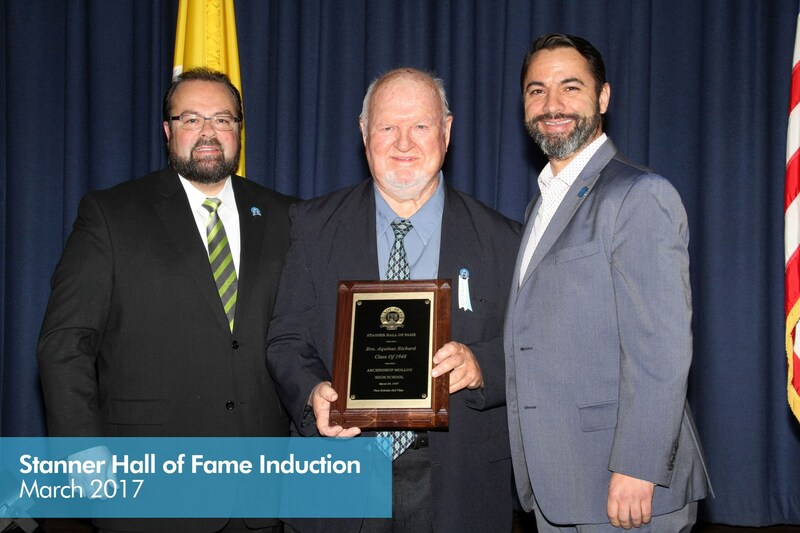 It is with great sadness that Archbishop Molloy High School announces the passing of former track and field coach and teacher Francis X. Rienzo on November 3, 2018. We ask that you please keep Mr. Rienzo and his family in your prayers. 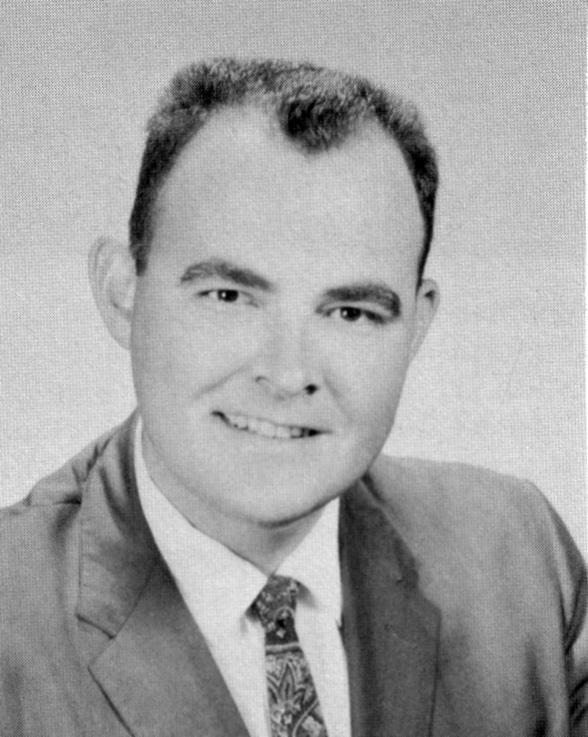 We are saddened to share the passing of Kathleen Gerardi (2/19/35-11/1/18), mother of Paul Gerardi MD ’77, Frank Gerardi MD ’81, Carl Gerardi MD ’85, and Vita Annitto NP (Mary Louis ’82). 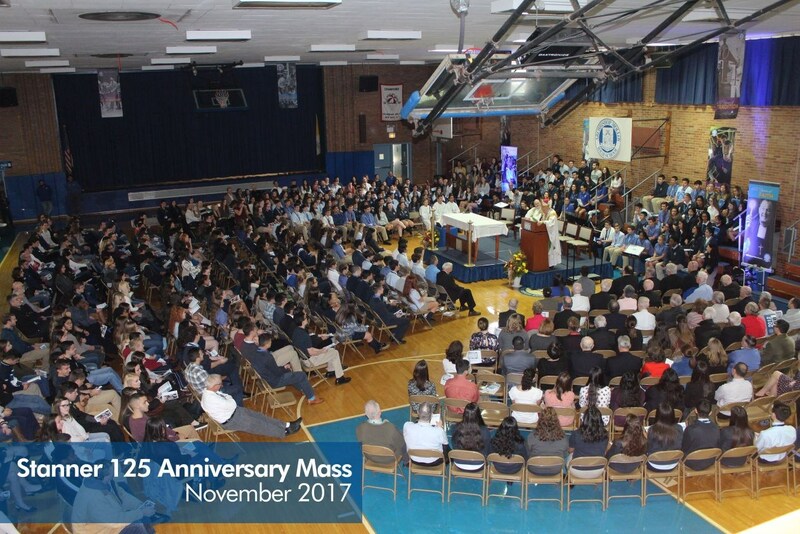 Kathleen along with her entire family, are shining examples of our school motto “Not for school but for life.” The Gerardi Family remain champions and stewards of the values of Archbishop Molloy High School that holds true: Learning & Revealing, Faith & Service, Passion & Creativity, Friendship & Loyalty. 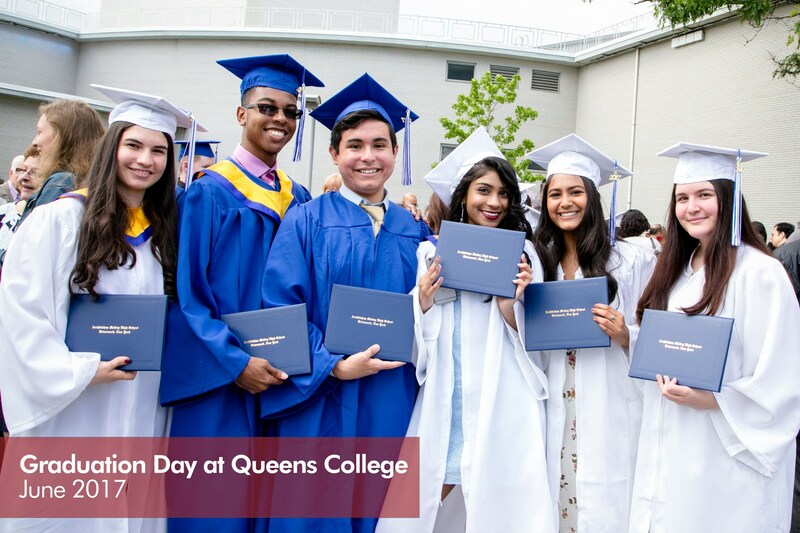 For further information or help, please contact the Stanner Alumni Center at 718.441.9210, email Craig Katinas at ckatinas@molloyhs.org, or to make a gift online please go to www.molloyhs.org/donate/. 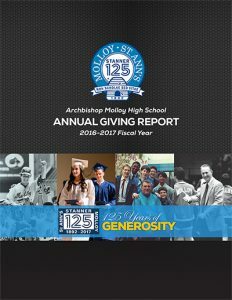 The Stanner Alumni Center, on behalf of Archbishop Molloy High School and St. Ann’s Academy, is pleased to share our Annual Donor Report for the 2016-17 fiscal year. 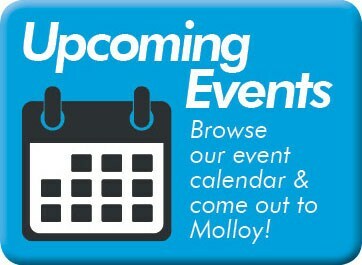 Molloy’s fiscal year runs from September 1st through August 31st of the following year. 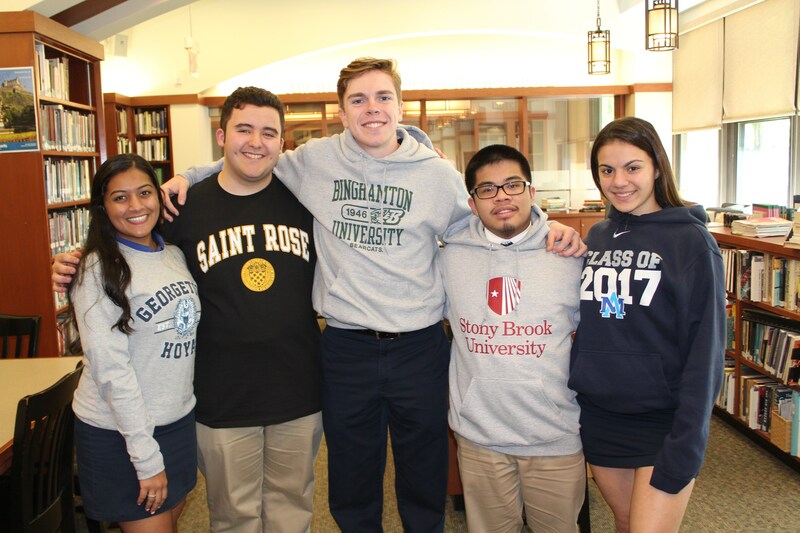 Our school community supports a wide range of scholarships, technology enhancements, facility upgrades and renovations, and other campus priorities through their generous annual gifts. 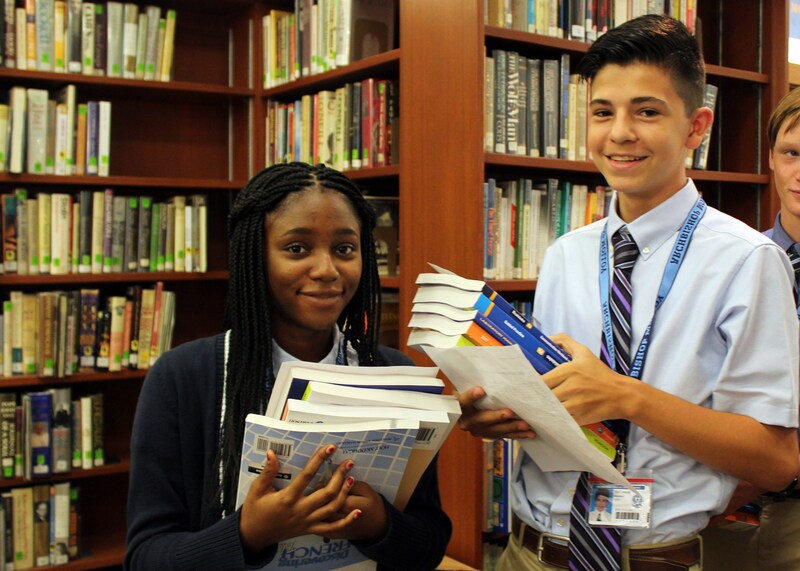 When you give to Molloy, you enhance our Catholic Marist mission and create opportunities for students to achieve their goals. By giving to Molloy, you join a group of individuals who are gratified by being part of the Stanner family of supporters. It is your example that encourages others to give. 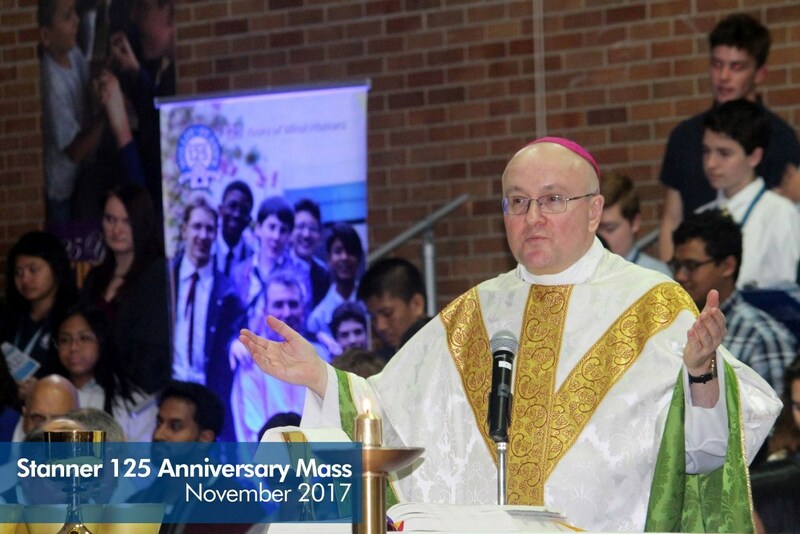 Depending on the amount or designation of your gifts, we are very pleased to induct our benefactors into the giving societies within this Annual Donor Report. Donor Reports from 2010 through 2016 are available on our website. 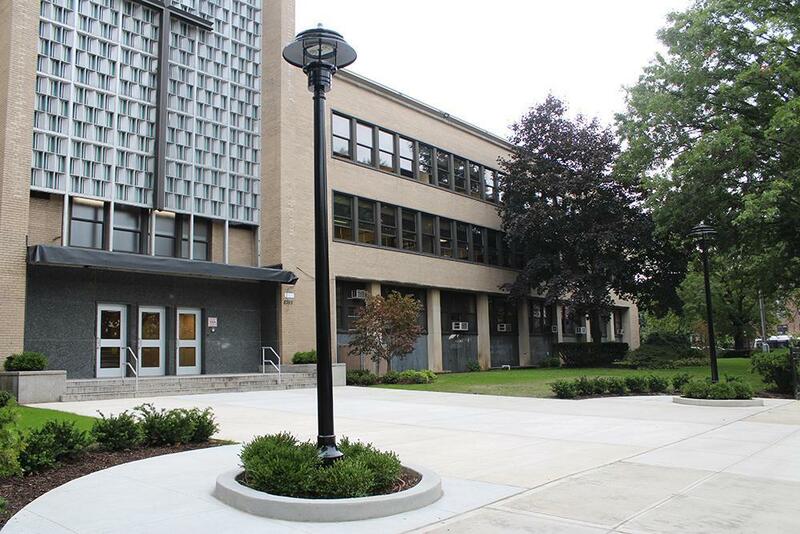 For donor information prior to the 2010-11 fiscal year, please contact the Stanner Alumni Center at 718.441.9210.